Switzerland-based Sidel has developed a new PET bottle for Yili liquid milk division’s new Changyi brand. 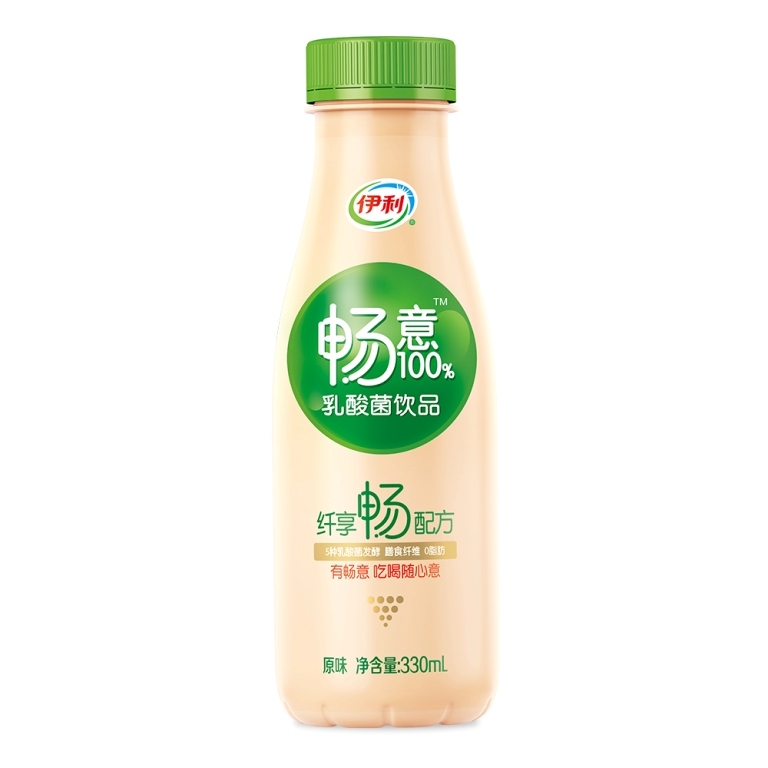 Chinese dairy producer Yili Group has launched its new range of Changyi yoghurt drinks in the new Sidel PET bottles in the country. Earlier, Yili's liquid milk product department selected Sidel to design new PET bottle for its new range drinking yoghurt. Within two weeks, Sidel packaging team put together a first design proposal. The Yili's marketing department then assessed the various designs and shortlisted four preferred choices following which Sidel made small adjustments to the different designs including shape of the bottle's base. The base has been designed to improve shelf-life and rigidity in order to avoid deformation during transportation. Sidel said it completed the bottle design in three months. New moulds were also created for the two Yili production lines dedicated to the new yoghurt range. Yili Group processes and manufactures milk products, including ice cream, powdered milk, sterilised milk and fresh milk, among others. Image: Sidel’s new bottle design for Changyi yoghurt drinks. Photo: courtesy of Sidel.